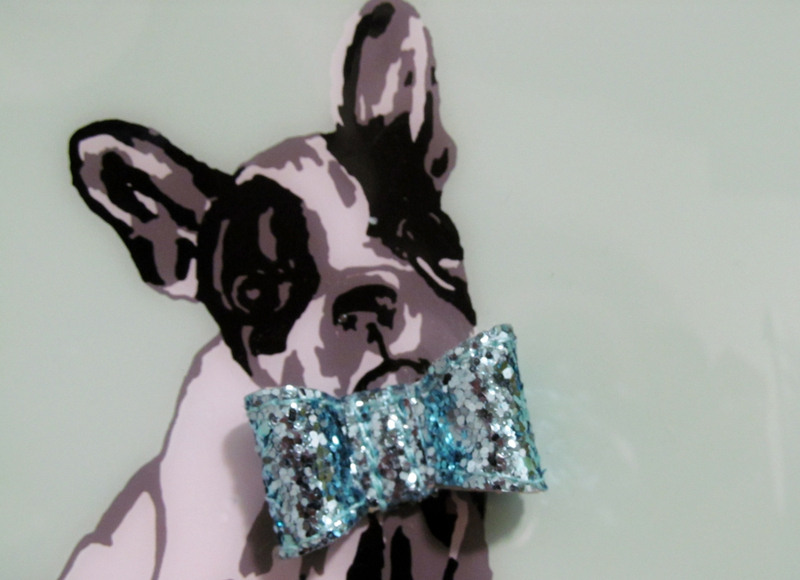 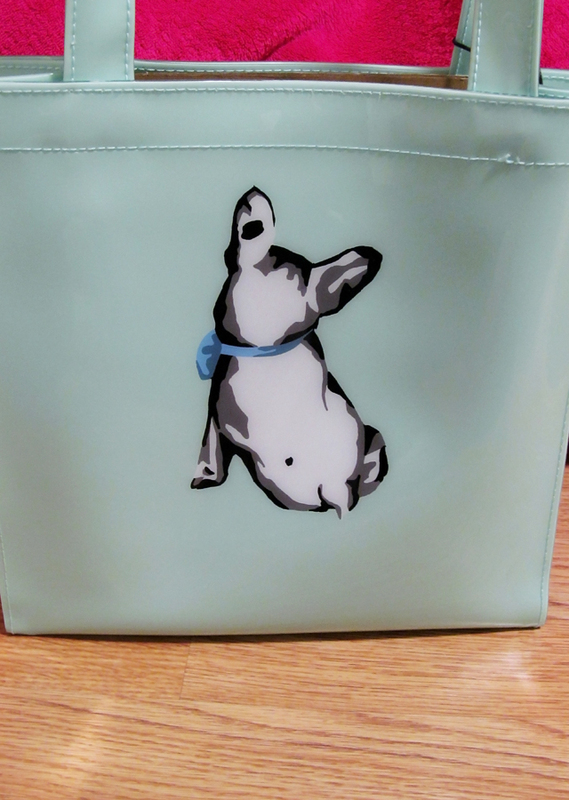 What a cute image of a dog on a bag can do? 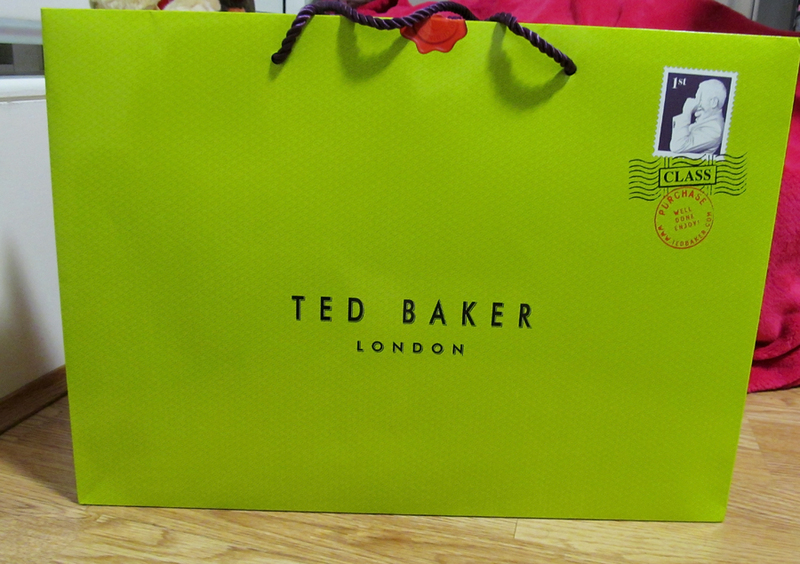 It can make you buy a bag just because of it. 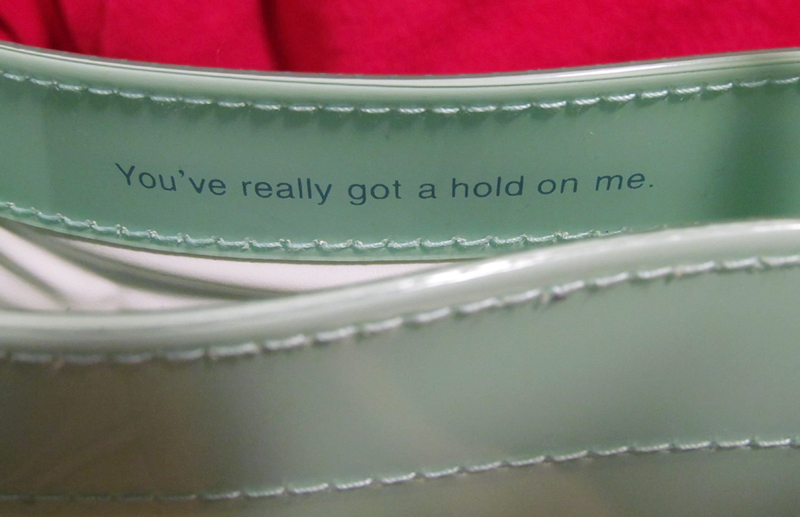 And that's exactly what I did. 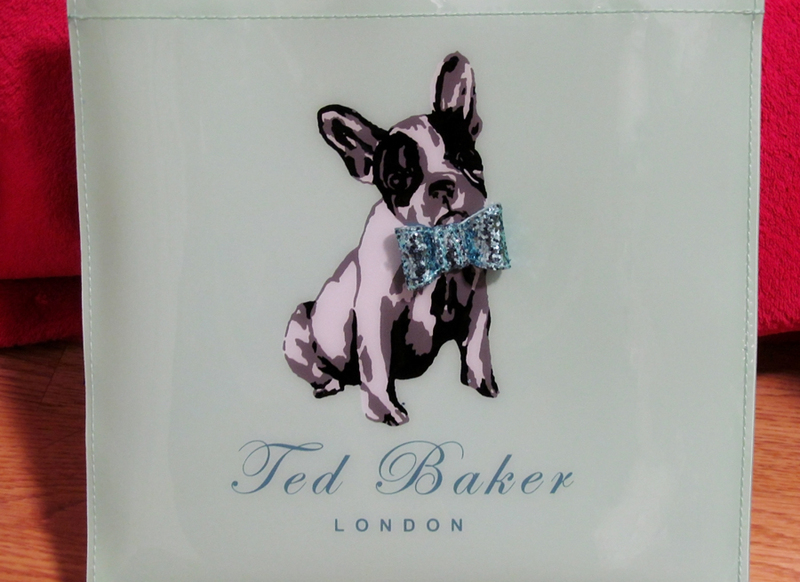 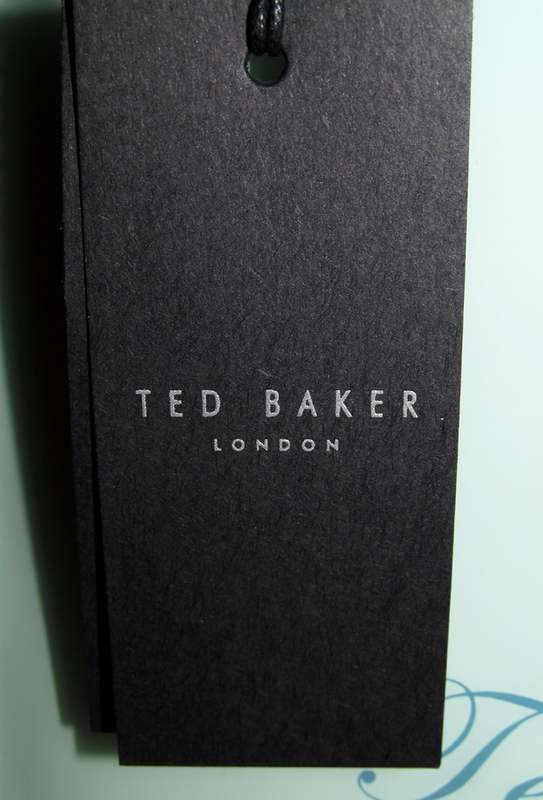 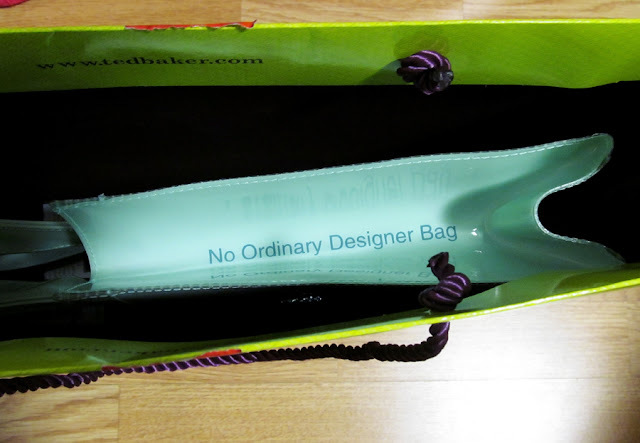 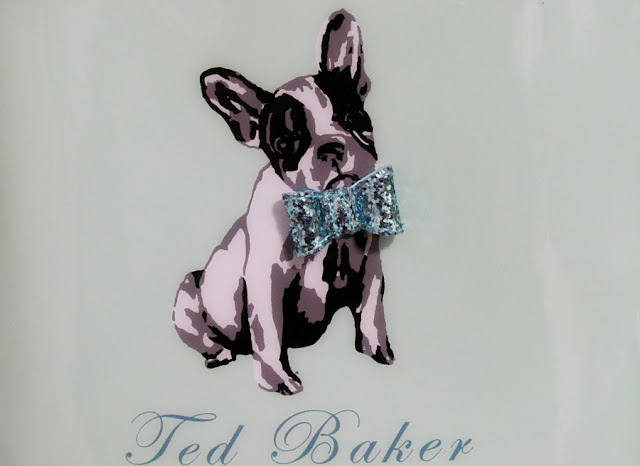 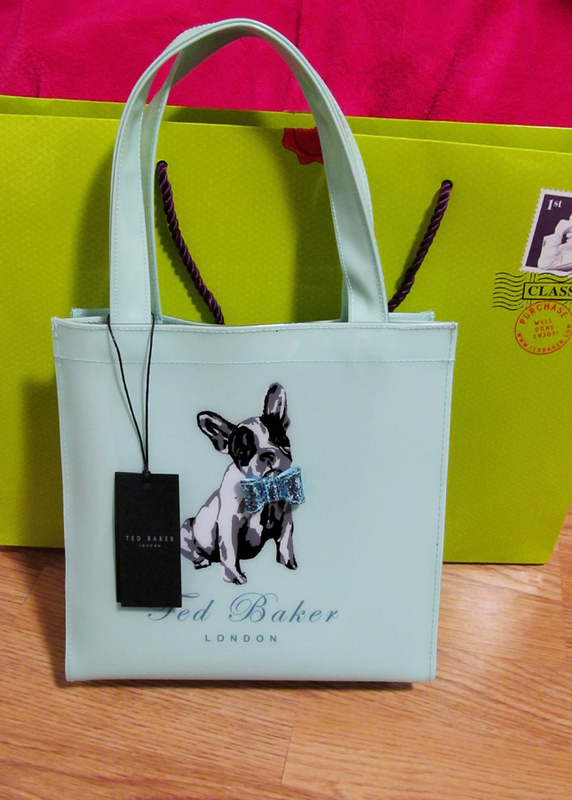 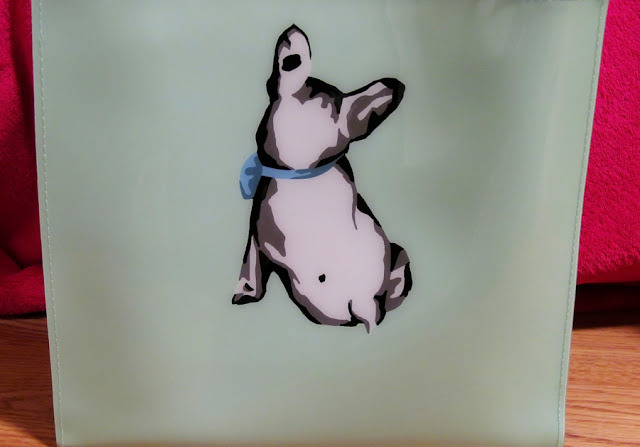 This small Ted Baker DOGCON bag does stand out among all the other bags of the brand. And now it's mine!